Unique Homeware and Home Accessories For Your Home – 38 home accessories sources that your friends don’t know about! They say diamonds are a girl’s best friend! 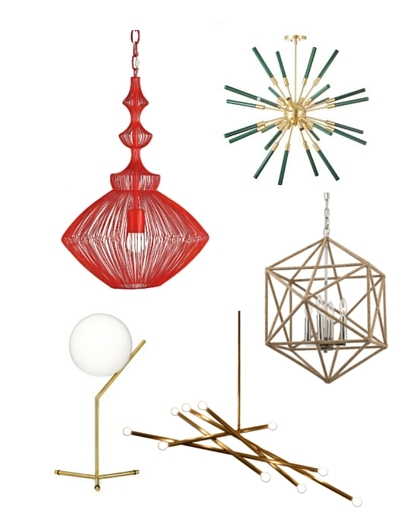 But I say accessories are your home’s best friend! 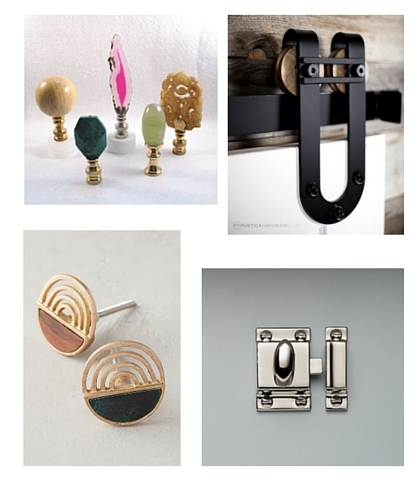 The right accessory can take your home from blah to wow and give your home its unique character. Here are the 38 unique homeware and home accessories places with excellent style divided in their categories that I personally use for my one-on-one and e-Decor clients to create their dream home! There is nothing as terrible as staring at blank walls, make it yours! 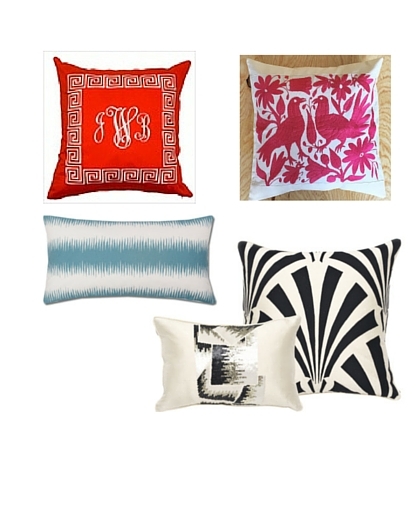 Pillows are your best accessories, they can easily be changed to suit your mood! 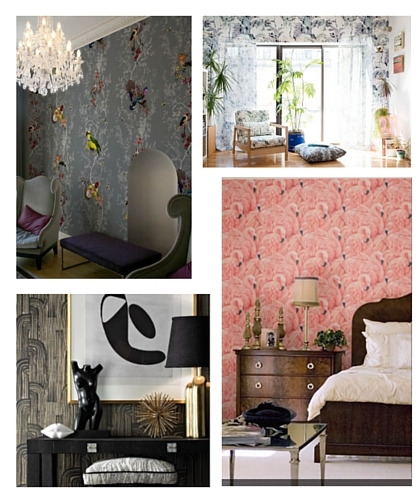 Wallpaper can bring a different dimension to your space and make it uniquely yours! 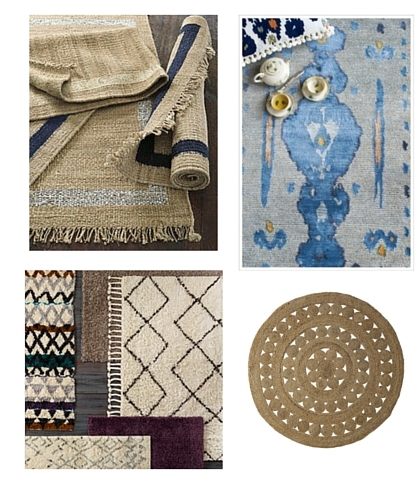 A Rug is the one accessory that should not be put in the corner. Always look for your rug first! 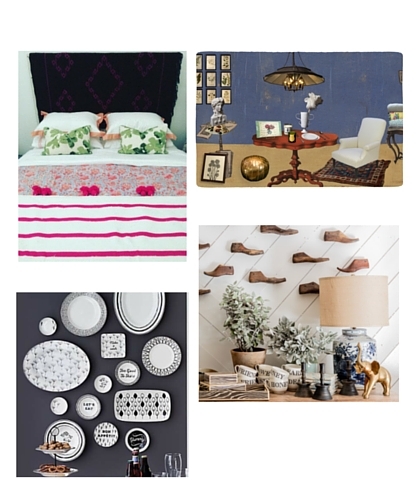 There you go my top 38 online home accessories places that I personally use to shop for my own clients! To download a pdf of all these sources click here! One Response to Unique Homeware and Home Accessories For Your Home – 38 home accessories sources that your friends don’t know about! These all items look absolutely gorgeous! I never seen these kinds of homeware. I can’t wait to buy these cute pillows. Thanks for sharing.